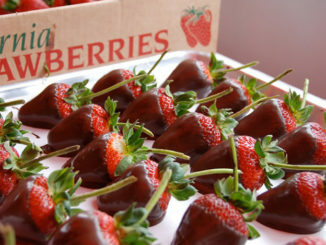 (Watsonvilla, Ca) Driscoll’s, the global market leader in the fresh berry industry, has announced that J. Miles Reiter will reassume the position of Chief Executive Officer for the company as part of planned leadership restructuring. Family owned-and-operated for more than 100 years, Driscoll’s said it is positioned for future global brand expansion with this organizational announcement. 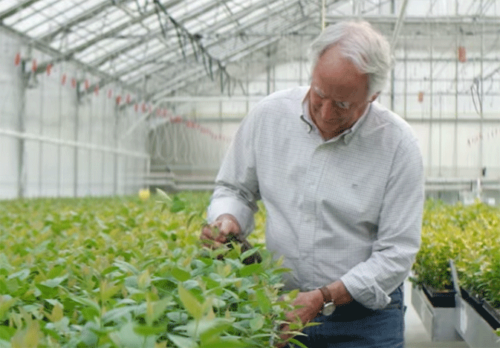 As a fourth generation grower and the grandson of one of Driscoll’s founders, Reiter will continue to serve as Driscoll’s Chairman, a role he has held for more than 30 years. 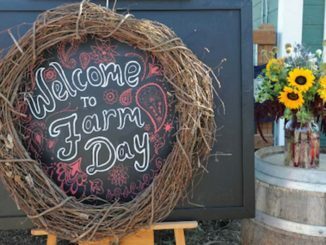 Driscoll’s operations include growers in Camarillo and Oxnard in Ventura County. 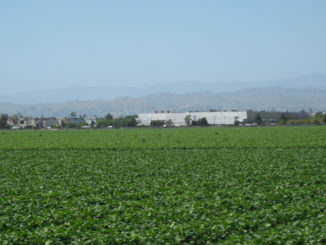 Reiter Affiliated, Driscoll’s largest grower by volume, has offices located in downtown Oxnard. 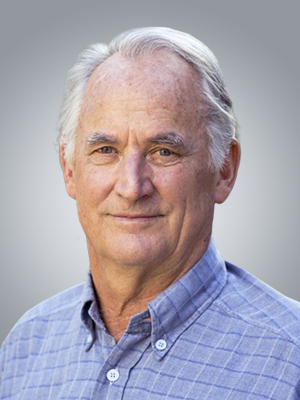 Kevin Murphy, who was named CEO in 2015 after serving as President and Chief Operating Officer, will leave this position by the end of the year. Murphy joined Driscoll’s in 2008 as head of North American supplies and operations. He was president of the Driscoll’s Americas business unit before being promoted to president and chief executive officer.